By now, I’m sure you have heard of the social movement of “Farm to Table” or “Bean to bar.” As new restaurants open, there is a huge effort to keep the origin of ingredients local or at least traceable for intricate meals. having ingredients like apples, almonds, sunflower petals and chamomile flowers. No extra additives or a long ingredient lists here. Ojon oil has been used by Central-American rainforest community (Mayans) for over 500 years. Ojon Oil was first discovered by the Tawira Tribe, known as “the people with beautiful hair” and is known for being rich in omega oils and other nutrients that profoundly replenish and rebuild hair, leaving it extraordinarily soft, shiny, and manageable. Ojon oil is extracted by boiling the fruit of Palm Nut Tree in a kettle for 5-7 hours. A single tree yields 8,000 nuts – which is just enough to produce three cups of pure oil. 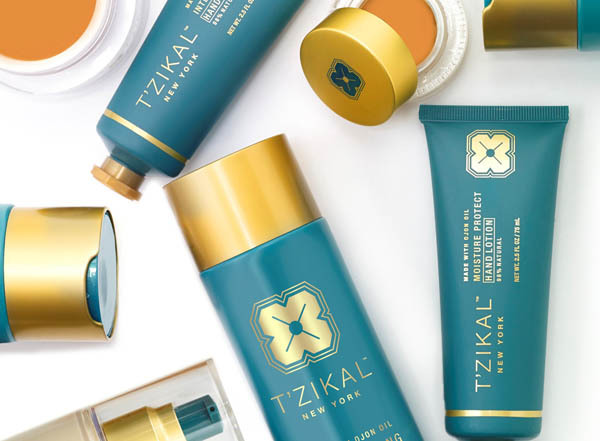 T’zikal’s (http://www.tzikal.com) entire range of hair care and skin care products have no animal testing, no parabens, no artificial colors, fragrance or dyes. Currently, I’m using the curl crème and it’s great for keeping those fly aways in check after wearing a hat during the winter. 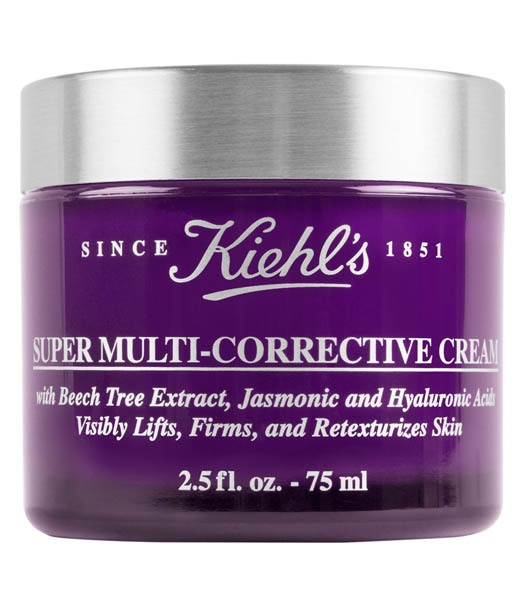 Khiels Super Multi Corrective Cream (http://www.kiehls.ca/en/skin-care/category/moisturizers/super-multi-corrective-cream-495.html?cgid=face-moisturizers&dwvar_495_size=1.7%20fl.%20oz.#start=10&cgid=face-moisturizers) contains two natural ingredients: Jasmonic Acid and Beech Tree extract. Jasmonic Acid is made from plant (chloroplast) membrane during the self-repair process. This helps to correct wrinkles and fine line loss of suppleness and elasticity. Beech Tree Extract is the sugar extracted from Beech Tree, which helps improve skins overall firmness. 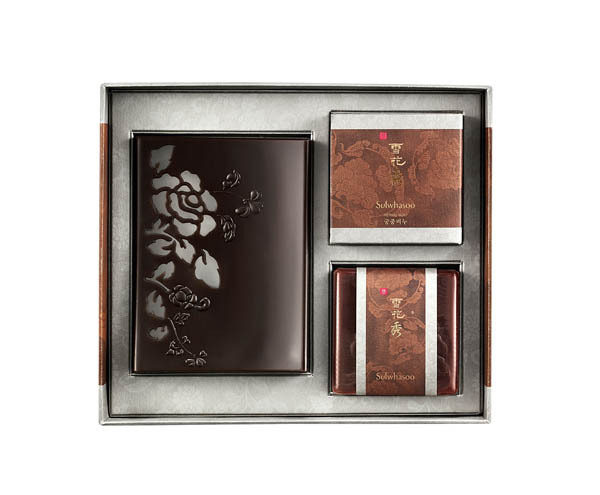 The cream is also paraben and fragrance free, which makes it safe for sensitive skin. I don’t know about you, but anything with an overly artificial scent gives me a headache. 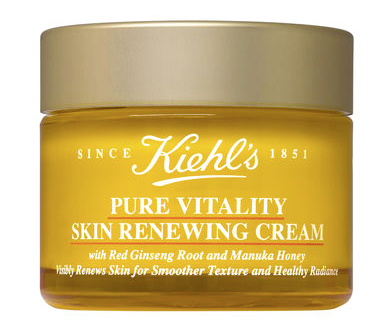 Khiels Pure Vitality Skin Renewing Cream (http://www.kiehls.com/pure-vitality-skin-renewing-cream/KHL907.html) also contains Korean red ginseng as well as New Zealand Manuka honey. Manuka honey is very expensive because of its medicinal properties as well as exclusivity. Only found in New Zealand (and parts of Australia) this honey is made from beas that pollinate the Manuka tree. This highly viscous honey is known for its Unique Manuka Factor (UMF), a global standard in identifying and measuring the antibacterial strength of Manuka. With the addition of Mankua honey, the skins’ barrier is reinforced to help smooth fine lines. Ginseng is a very sensitive plant that is highly affected by the nature of the soil it is cultivated in. Ginseng contains saponin, this is known for its effect in increasing level of immunity and helps alleviate stress related illness. Korean ginseng (growing on the Korean Peninsula) has twice as many types of saponin. I have had ginseng in tea and candies before, but historically young ladies in noble families would bathe in ginseng water before their wedding to refine their skin bright and pure. They also enjoyed fresh-drawn ginseng tea to prevent freckles and fine lines. There is absolutely no reason to save the benefits of ginseng for a rainy day or a special occasion. Sulwhasoo uses a 4-year old ginseng, which known to have the highest saponin content. Sulwhasoo’s herbal soap contains Korean Red ginseng and traditional herbs that are infused for 12 hours to create the soap that does not strip the skin of natural oils. I was introduced to this soap when I was sporadic breakouts during the summer due to diet and climate change and found it effective.